customers an experience that is consistent and reliable as we together create solutions for the Australian and New Zealand electronics industry. 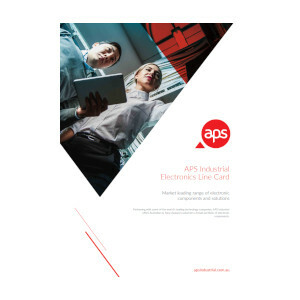 When it comes APS Industrial’s complete range of electronic products from our key manufacturing partners, our Line Card provides the perfect overview. 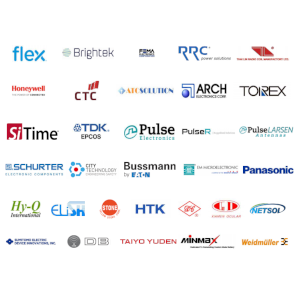 Our quality electronic product range is made possible by our distribution agreements with leading global manufacturers. View them all here. Check out all of our latest electronic product and industry news from APS Industrial and our manufacturing partners here. 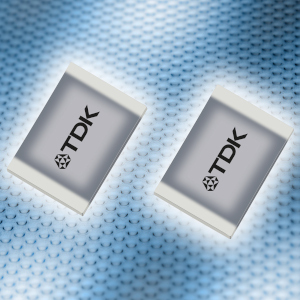 Interested in our Electronics products?